IC Berlin Gilbert T. Eyeglasses Color Black 100% Authentic, Price Match, Original Case, Cloth and Certificate Of Authenticity. 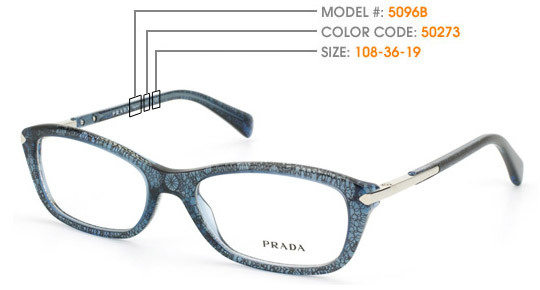 Started from the cut of aluminium glasses through the availability of laser-sheet-metal-cutter coupled with technology and the passion to remodel product to its perfection, IC BERLIN eyeglasses were born. .With the availability of the frames that are now able to be taken apart and put safely back together plus the “optician-proof eyeglasses, IC BERLIN offer top calibre product in the optical industry. 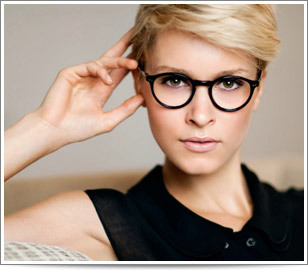 Wearers of IC BERLIN eyeglasses will surely experience perfection aside from comfort.